Memoryhouse live at the Barbican Hall, performed by the BBC Symphony Orchestra with Max Richter, conducted by AndrÃ© de Ridder, on 24 January 2014. 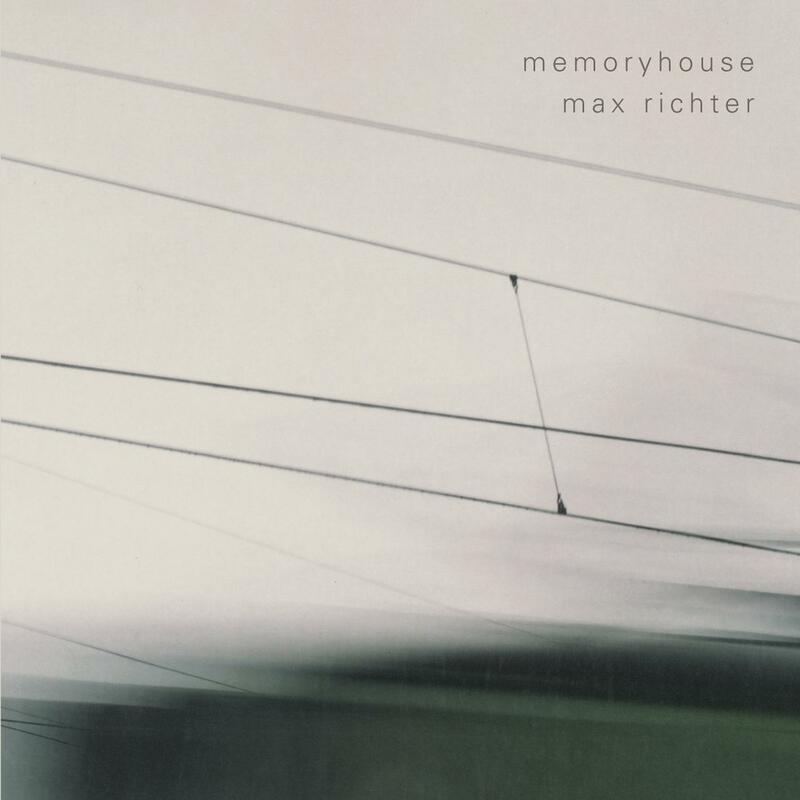 In January 2014 â to coincide with the world premiere performance of the album in full at the Barbican Hall â FatCatâs 130701 imprint will reissue Max Richterâs breathtaking debut LP as a deluxe double vinyl package. This new issue of the record will feature extended artwork in a gatefold sleeve and will be pressed on coloured, heavy-weight 180gm vinyl as a strictly limited one-off run. Memoryhouse was initially released in 2002 on the BBCâs short-lived Late Junction label. Recorded by Richter with the BBC Philharmonic Orchestra and critically lauded on its original release, the record is quite deservedly held very dear to the broad-reaching âpost-classicalâ field. October 2009 saw a long-awaited re-release on FatCat Recordsâ instrumental/orchestral imprint 130701 â also home to Hauschka, JÃ³hann JÃ³hannsson and Dustin OâHalloran. Maxâs pieces share common ground with composers such as Henryk GÃ³recki, Arvo PÃ¤rt, Philip Glass, Michael Nyman and Steve Reich in their depth, patience and articulacy. He has also found fans in followers of film score and of contemporary music, and shares the swooning serenity and grace of âpost-rockâ acts such as Sigur Ros or Godspeed You! Black Emperor in their quieter moments. Contemporary peers Nico Muhly, JÃ³hann JÃ³hannsson or Hauschka also provide loose, approximate comparison points, but Maxâs evocative sense of vision is singular. Likewise, his extraordinary ability to suddenly open up a piece of music and catch the listener up in the most dramatic of weather changes. Memoryhouse can be bright, gripping and heartbreaking. The record is best seen as a series of linked pieces in different media (orchestra/solo/electronic). Various musical themes, motifs and variations appear and reappear throughout Memoryhouse, sometimes as fleeting as a single melody that slips away almost as soon as it is heard. Opening piece âEurope After The Rainâ sets out the primary themes that are eventually taken in, re-aligned and re-introduced across the course of the album. A kind of âdocumentary musicâ (to borrow Maxâs phrase), Memoryhouse is an exploration of real and imaginary stories and histories: âLaikaâs Journeyâ refers to the Soviet space dog who was, at once, the first living creature to orbit the earth and the first astronautic tragedy; âJanâs Notebookâ is an ode to the Dutch composer Jan Sweelinck, written for a harpischord found in the studio. âMemoryhouseâ was produced by Max at BBC Manchester, with the engineering and mixing assistance of Neil Hutchinson. The album features soloists Alex Balanescu (violin) and Sarah Leonard (soprano). An active collaborator in other media, Max received The European Film Award in 2008 for his work on âWaltz with Bashirâ, Ari Formanâs unique, award-winning animated documentary. Several further awards and honours followed.